Looking for an Estate Agent in South Wales to help you sell your home? 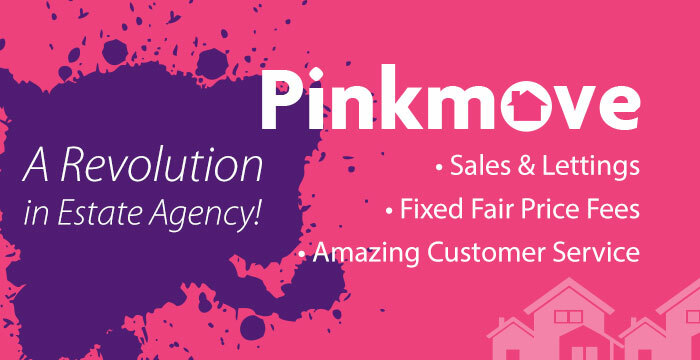 Pinkmove are Wales highest selling and most instructed estate agency branch and covers Cardiff, Newport, Swansea and surrounding areas. We are extremely passionate about giving you the service you deserve at a fair price. Our approach to selling your property is a little different to most Estate Agents. We offer Fair Fixed Price Fees and the very best presentation of your home. 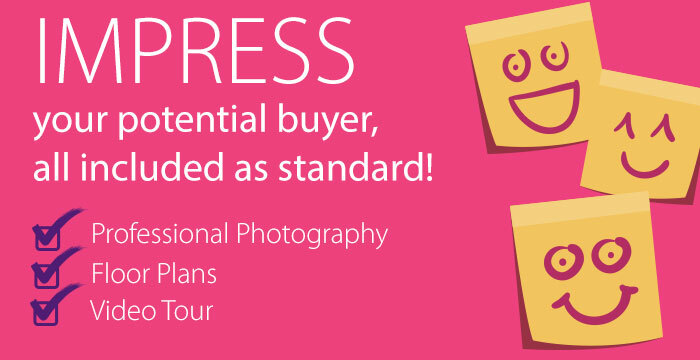 Every property we market benefits from Professional Photography, Pinkmove Video Tours and Floor Plans included as standard. We will advertise your property in all the places that matter including both Rightmove and Zoopla and accompany every viewing. We work with you to achieve the best price in the shortest time. Once we have an offer we will chase it through till completion day. The team at Pinkmove have one simple goal to put people first, both our vendors and our potential buyers. This customer 1st approach has led to us being Wales highest selling local estate agency branch in both 2016 and 2017. We have an average of 4.7 out of 5 based on reviews by customers of our’s on our Facebook page. Call us today to discuss how we can sell your property!